Miami is announced for Friday, November 20th, while New Orleans is set for Tuesday, November 24th. 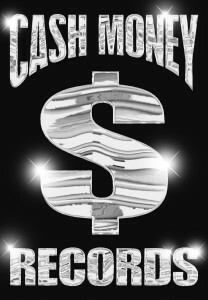 The Johnny and Gladys Williams Foundation—founded by Cash Money Records co-founders and brothers Ronald “Slim” Williams and Bryan “Birdman” Williams—produces the yearly charity. The executives first envisioned the Turkey Giveaway in 1996 as a means to give back to the New Orleans community, which provided a foundation for them to become one of the city’s biggest success stories. That same year, they instituted the Johnny and Gladys Williams Foundation as a tribute to their parents—who inspired the organization’s namesake. In recognition of the philanthropic work that the brothers have tirelessly engaged in, the IRS grants an official 501(c)(3) non-profit organization status to the foundation for 2015. Every year, the Turkey Giveaway grows significantly, and this year is no exception. Its growth reflects the brothers’ own ever-expanding philanthropy and charity. 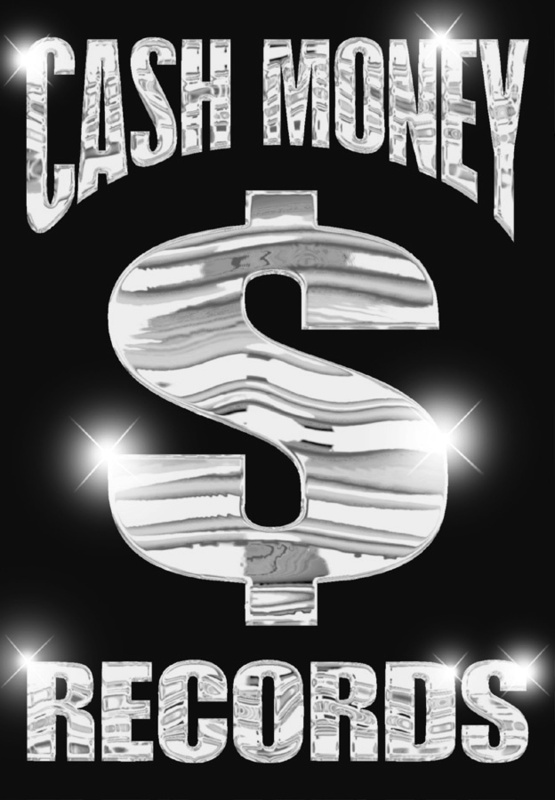 For four years, Cash Money Records has hosted a giveaway in South Florida. The label Co-Founders, artists, and surprise guests will drop by to pass out turkeys and side fixings to the Miami community at Little Haiti Soccer Park (6301 NE 2nd Avenue; Miami, FL 33127) from 11:00 a.m. – 6:00 p.m. This year, Walmart is providing the turkeys. The Little Haiti Optimist Club is handling logistics, including setup of a 20×40 tent and tablecloths as well as presenting canned and dry goods and even water for volunteers. City of Miami Little Haiti NET supplies tents, chairs, and barricades and the staff to pick up turkeys and oversee other operations. The City of Miami Police will be handling security. Chef Creole Restaurant is presenting more than 50 free meals to volunteers, police, and health vendors. WEDR [99 Jamz] will be on-site to provide a soundtrack. Western Union donates funds for the dry goods and sponsors giveaways. 2015’s health partner is Jessie Trice Health Center who will be offering screenings for blood pressure, cholesterol, glucose, BMI, and dental. Walgreens will be on-site with flu vaccines and giveaways, while Med Plan Health Exchange provides opportunities and information regarding affordable healthcare. Visitors may sign up for health insurance or Medicare with Florida Blue. Euphoric Healing adds on-site chiropractic and massage services. Going back to the heart of the neighborhood where Ronald and Bryan Williams grew up, the New Orleans giveaway enjoys its 19th consecutive year. From 10:00 a.m. to 6:00 p.m., New Home Full Gospel Ministries (1605 Carondelet Street; New Orleans, LA 70130) once again serves as the location for the festivities. Walmart will be providing the turkeys, while Sam’s Club donated vegetables and rice for the giveaway. Not only will turkeys and sides be gifted, but free health screenings will be available in addition to a mobile video game truck from Games2U for kids and music courtesy of Q93. Rouses Supermarket is serving food and lunch for all volunteers, police, vendors, and health professionals. The Williams brothers and various Cash Money artists, will be in attendance. With Ochsner Hospital as a partner, the fully staffed medical area offers a myriad of services. The John Ochsner Heart and Vascular Institute will provide B/P screenings, vascular medicine assessments for venous and arterial disease, dietitian advisement regarding counseling and portion control exercises, nurse consultation, and a “Heart Healthy Tailgating” recipe book. Ochsner Corporate Wellness will offer flu shots, PSA blood draws for prostate cancer, and fingerstick for glucose and cholesterol levels. The Ochsner Opthalmology Department will be on-site for eye exams, and the Ochsner Podiatry Department will offer foot exams. Ochsner for Children will be there for growth assessment and measurements, and Ochsner Community Outreach will provide a smoking cessation program. Meanwhile, Ochsner Organ Procurement will provide information on their organ donor program. Medication review and assistance with vendor discounted medications is available. For the third year in a row, Aortic Disease and Marfan Syndrome heart screenings are offered from Dr. David Liang [Director, Stanford Center for Inherited Cardiovascular Disease] and staff. The Daughters of Charity and Boston Scientific also join as sponsors for 2015. United Health also serves as a sponsor and will be supplying t-shirts for all three events.